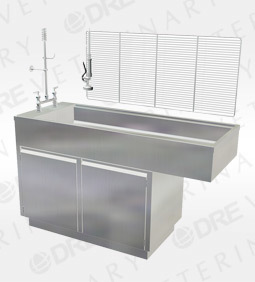 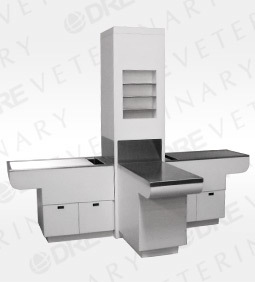 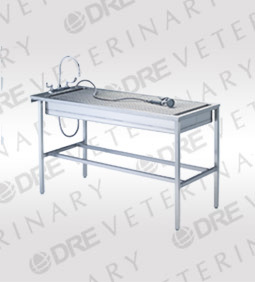 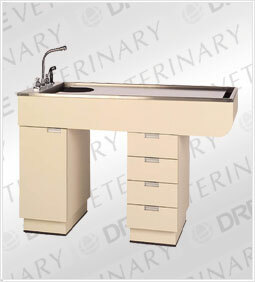 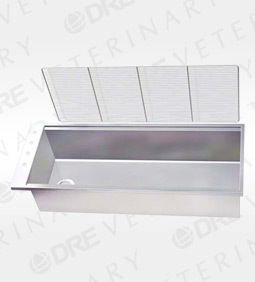 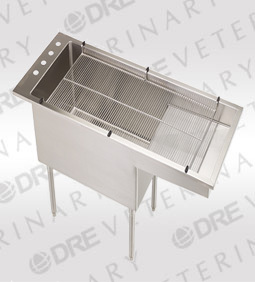 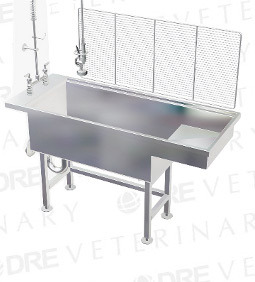 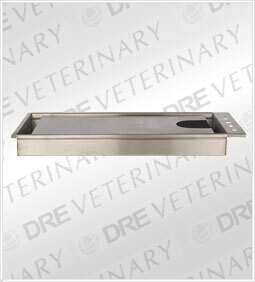 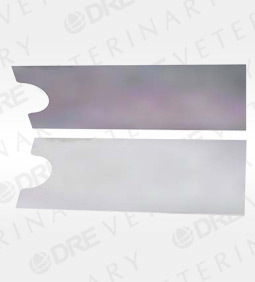 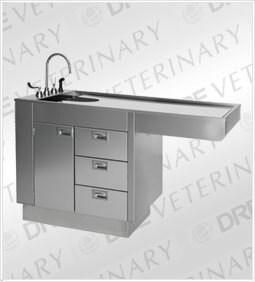 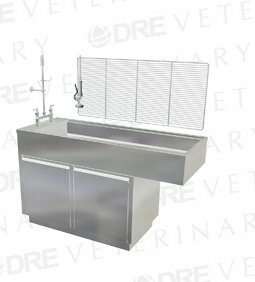 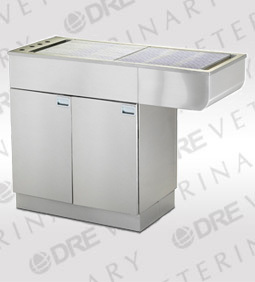 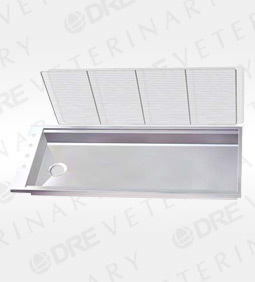 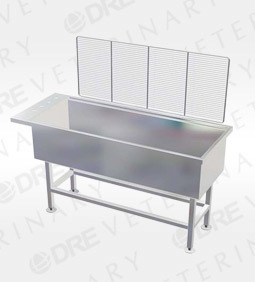 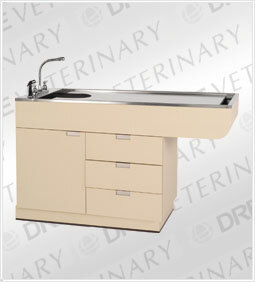 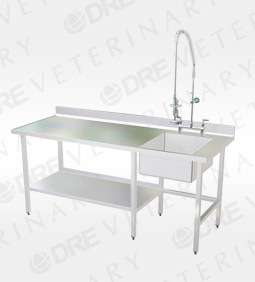 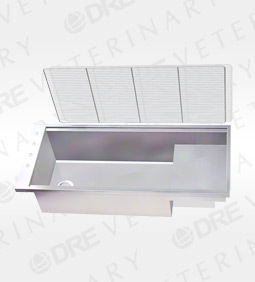 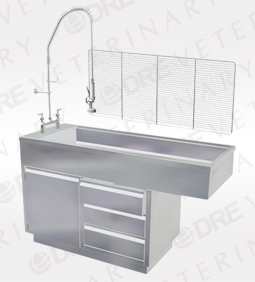 DRE Veterinary carries a large selection of new stainless steel wet tables to fit your facilities needs and budget. 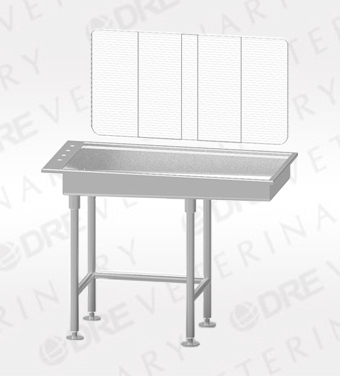 Our stainless steel tables are constructed of high-quality NSF-approved type 304 stainless steel and are customizable according to your needs. 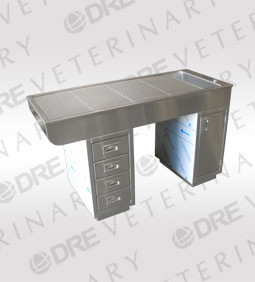 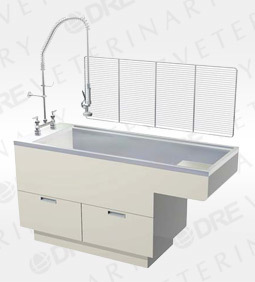 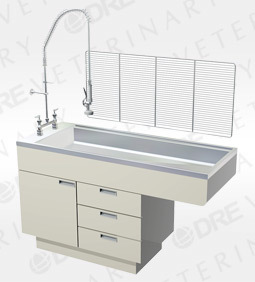 From bi-level we tables to deep tub and tables with millwork detail and cabinet space, DRE Veterinary has the solution for your practice or facility.